So, what’s government got to do with social media? The answer is quite a lot. Not only is social media a game-changer for citizen engagement and crisis communication, but it’s a great way for governments to educate their audience with valuable content and build public trust. It’s an important tool for all agencies, and it’s time to show the world what government can do with it. 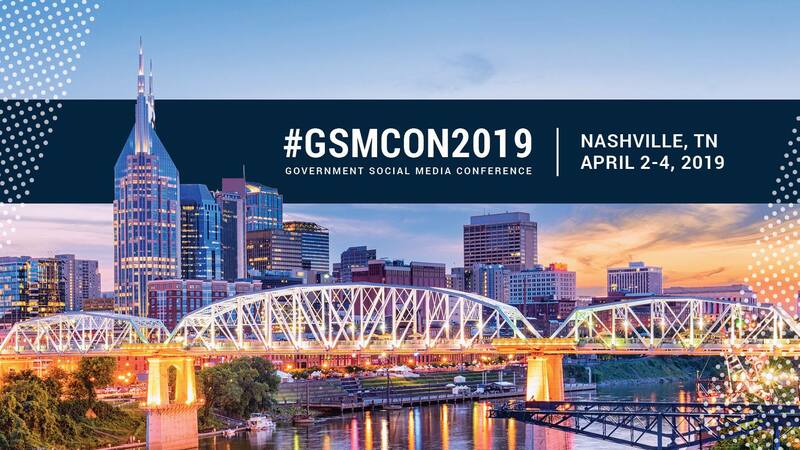 From April 2-4, 2019 the Government Social Media Conference (GSMCON) will celebrate it’s fifth year at GSMCON2019 in Nashville. GSMCON is the only major social media training event in the United States specifically designed to educate cities, counties, states and federal agencies on social media best practices. The event will feature notable speakers hailing from Facebook, Snapchat, Nextdoor, Hootsuite and high profile government agencies from all across the county. And there will be much more! 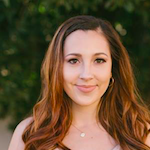 GSMCON is truly the place for collaboration, education and networking for all social media professionals ready to share their experiences and bring value to their communities. So, let’s do this. P.S. Check out GSMCON’s Facebook and LinkedIn for more information or search the hashtags #GSMCON2019, #SocialGov, #SMEM on Twitter. Social media is such an integral piece of the larger CX puzzle. This conference looks great- can’t wait to hear about it!